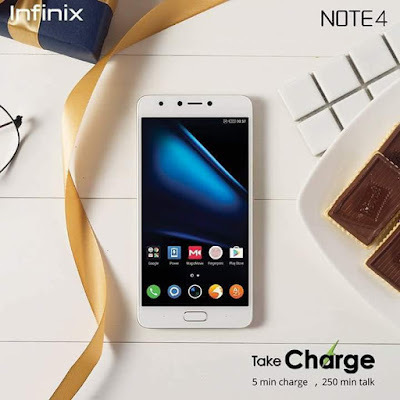 Android O has finally rolled out to all Infinix Note 4 as promised; the update was announced just a week ago. According to the info, Note 4, Note 4 Pro and Zero 5 will receive Android 8 oreo OTA update, but infinix Note 4couldn’t wait for that date to come before the roll out. A lot of users have already receive the updates on their Note 4, some have installed it while some are yet to install it. Note that there is bound to be a bug at first installation of this update but Infinix will possibly roll out a system update to fix the bug. 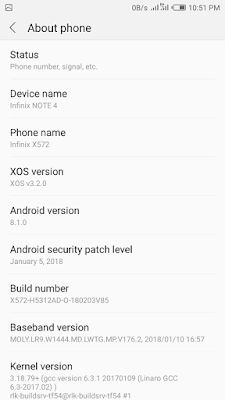 How to install the Infinix Note 4 Android 8.0 OTA update? Wait for your device to boot into recovery mode and install the update. Do not interrupt the installation process. 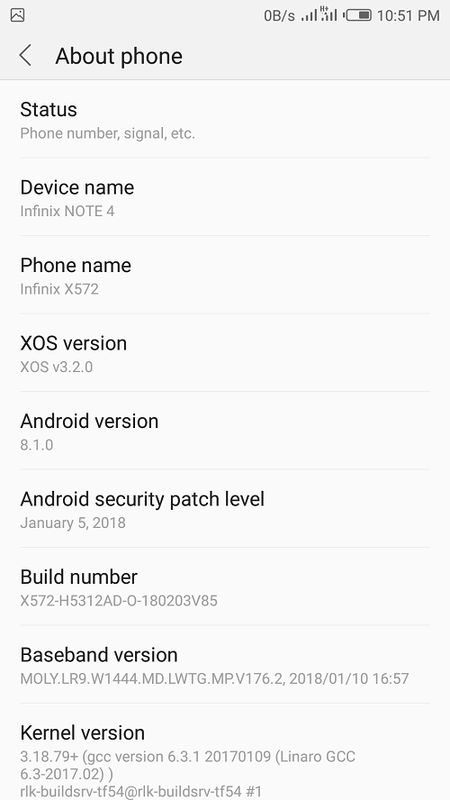 Once the update is complete, your Infinix Note 4 X572 will reboot and you’ll have Android 8.1.0 oreo running on your device with the latest version of XOS. And if you’ve installed the Android Oreo update on your Note 4, please kindly let us if there is any bug you encounter while we await a possible system fix to be rolled out by Infinix in the coming weeks.